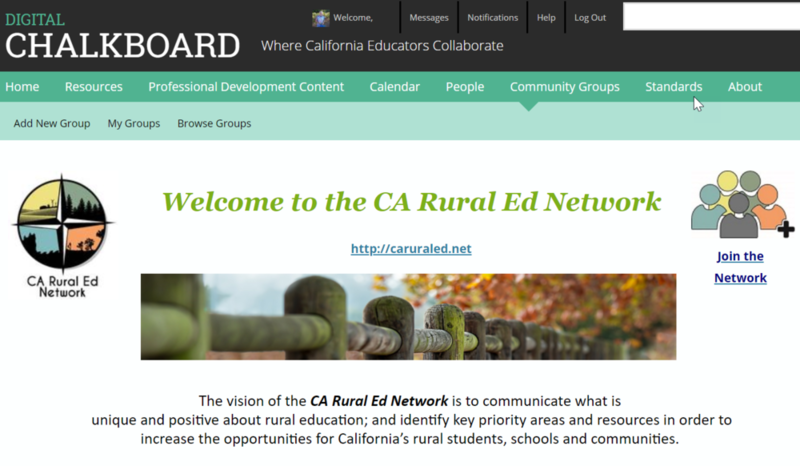 "Federal education officials have designated about a fifth of California’s nearly 10,000 schools as 'rural' or 'town' schools for purposes of data analysis. Town schools are those located at least 10 miles from an urbanized area — in places like Yucca Valley in Southern California and Oroville in Northern California." Hukkanen was helping to lead a team working to bring 'Multi-Tiered System of Support' — known as MTSS — to every school in rural California. The approach is intended to address academic and social-emotional learning for all students and then provide support for those in need of extra assistance."